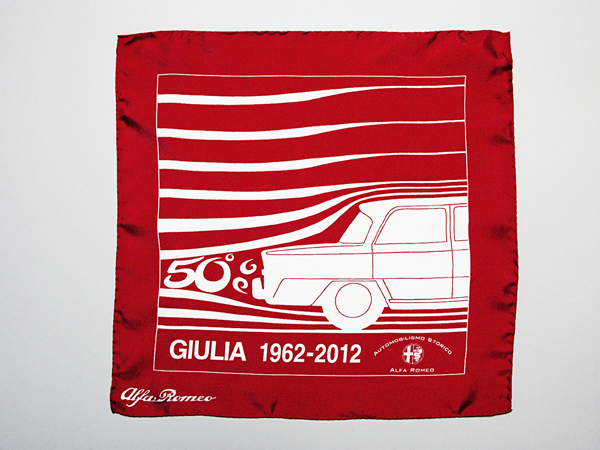 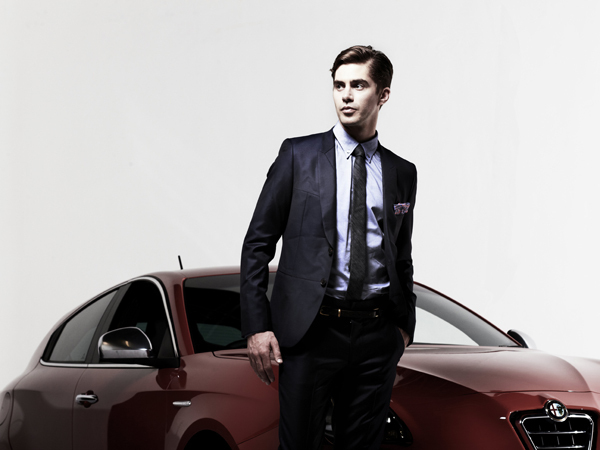 Luxury car brand Alfa Romeo has collaborated with six figures from the sport, business and creative industries to design a series of unique Italian silk pocket squares in aid of the British Heart Foundation. 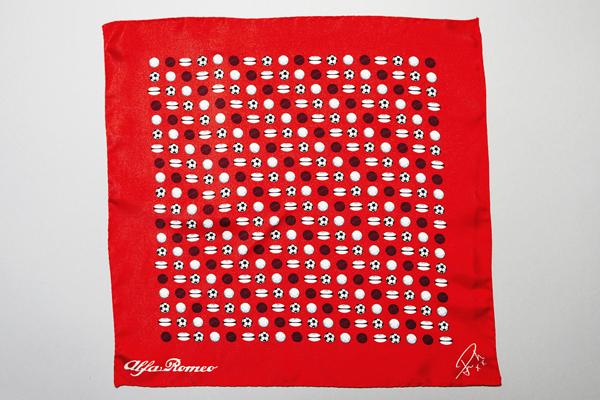 The squares, which are available exclusively from Alfa Romeo, seek to make the fashion-conscious more aware of the British Heart Foundation's work, by combining the accessory with the message Get Smart for Hearts, and a story behind the squares by each of the designers. 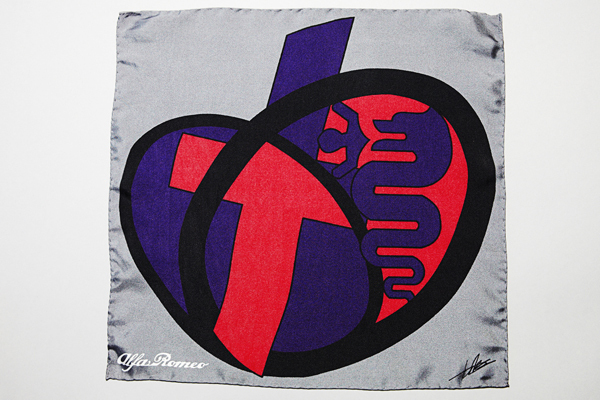 Alfa Romeo Young Designer of the Year 2012, Janine Clark, chose to combine the Alfa Romeo and British Heart Foundation logos, in a contemporary, sophisticated design.